Chemotherapy Side Effects can differ for each patient. Please let us know if you do not feel well, if something is troubling you, or if you are in need of assistance after chemotherapy. Many times there are simple measures that can be taken to alleviate your problems. We want you to call us or notify us when you are in the clinic about the problems you are having. Do not assume that you must “live with it,” or that “it goes along with the treatment”. When you call during office hours, our switchboard operators will connect you to our triage nurse. If the nurse is not available at the time you call, you will be sent to voicemail. Please leave a message – do not hang up and call back. Your chart will be accessed, and the nurse will return your phone call. Based on the number of calls received, it may be an hour or two before you receive a return call. If you have a problem after hours or on weekends, call 479-587-1700. 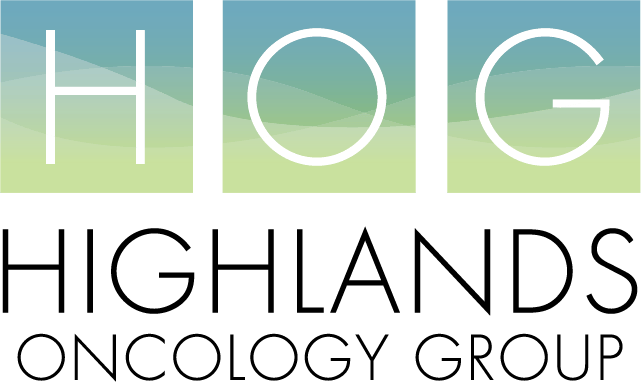 The Highlands Oncology Answering Service will communicate your message to the doctor on call. Your call will be returned by Dr. Hayward, Dr. Bradford, Dr. Beck, Dr. Travis, Dr. Oakhill, Dr Rosenfeld, or Dr Schaefer. Do not worry if your physician is not on call. All of our doctors are oncologists with many years of experience; therefore any one of them will be able to help you.